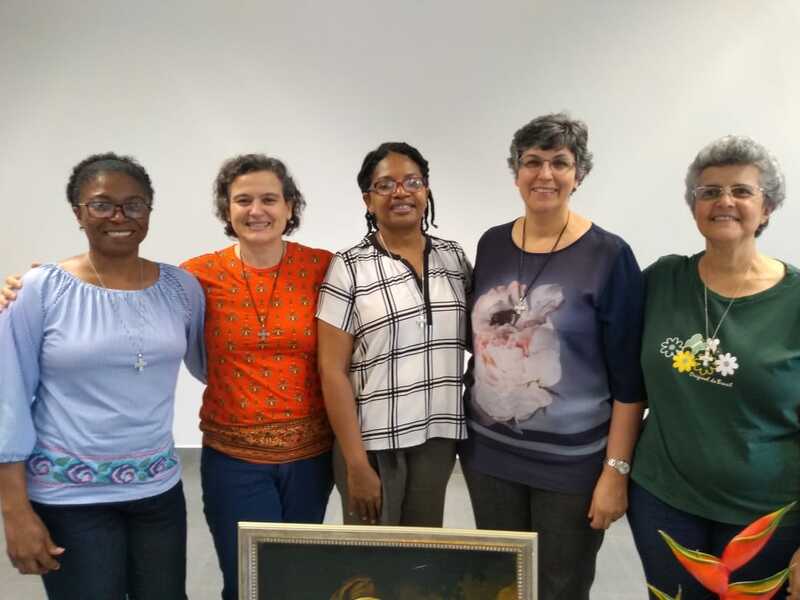 Last week, in the days leading up to the celebration of the Baptism of the Lord, Mª Inez Furtado FI, Superior General, wrote a circular to all the sisters. In the greeting of the same, and remembering the text of the gospel of this liturgical feast ("You are my beloved son, with you I am well pleased"), she expressed the desire that as Daughters of Jesus “we may listen to the voice of the Lord, calling us once more to be ‘daughters’”. "After the Provincial Congregations, already at the threshold of the celebration of the GC in Rome, we enter the final stage of preparation. It is time to pray very especially for the Electors. May the Lord grant us the grace of total "obedience-confidence-availability", to exercise well this sending that the whole Congregation makes us ". 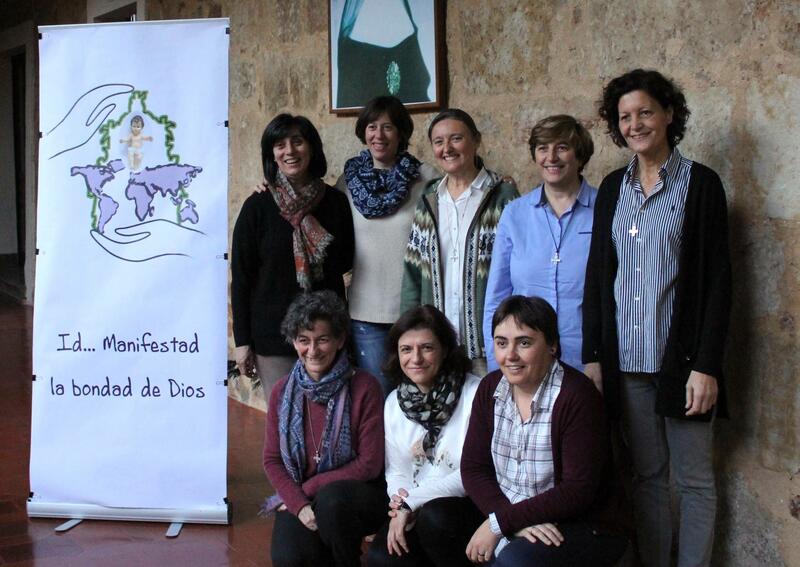 With the names of the 35 Electors known, Mª Inez Furtado asks all the sisters to name them "one by one before the Father asking for all the gift of the Spirit and openness to Him"
In her circular the Superior General addresses other issues related to the 18th General Congregation which will begin in Rome on April 22, such as the request of names for the formation of the Official Preparatory Commission, the sending of postulates directly to the General Congregation or the possibility that sisters who are not Spanish speakers may read the materials of the GC beforehand. She also announces a new meeting of the International Economic Affairs Council that will meet in Rome from March 4 to 7 in order to help "read the data of the congregational financial report and give us their opinion on the economic-financial situation of the Congregation, on the administrative organization and the measures taken in the administration of the goods entrusted to us". 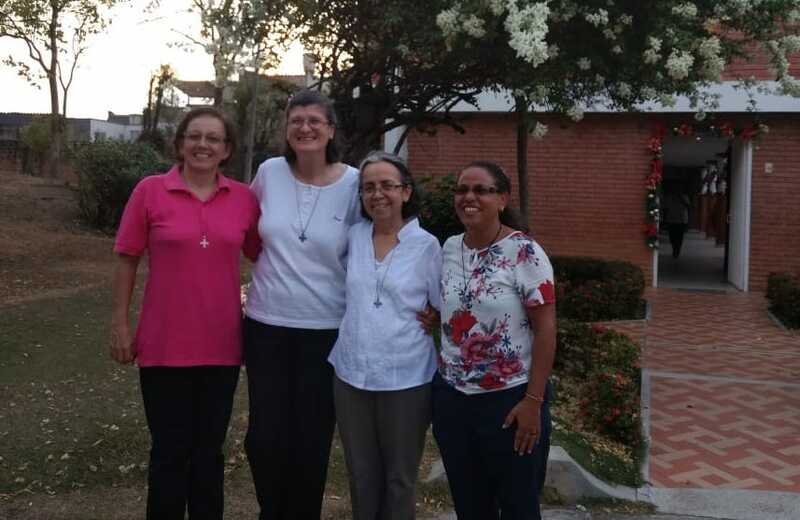 Mª Inez Furtado also shares good family news: the entrance at the end of the month of four young people to the postulancy in the Dominican Republic: 3 Dominicans and one from Costa Rica. "Let us commit ourselves to accompany them with our prayer and we thank the Lord for the new vocations". "With joy and confidence I commend to you the last steps of the preparation of the 18th GC, which also depends on our attitudes on the personal, community and provincial levels. I am counting on your prayers - of course - but I also hope that we will remain in a discerning attitude and openness to mediations, of welcoming life, as God gives and reveals it to us, and of living, constant and eternal faith".